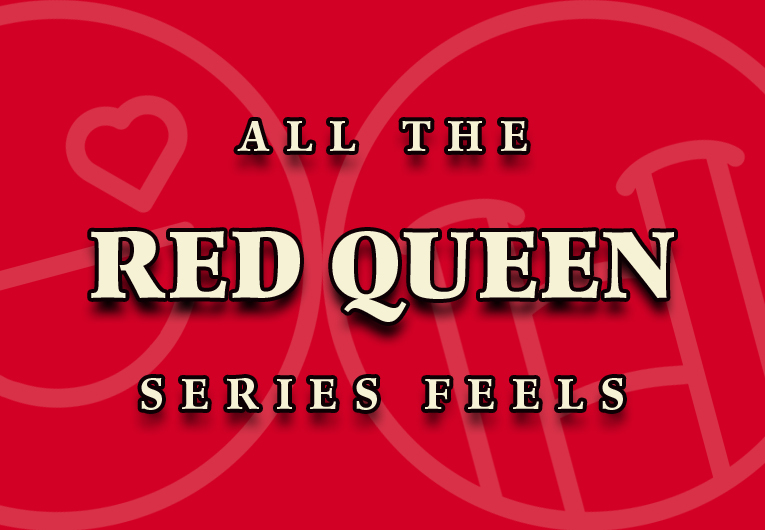 Listen, the Red Queen books are an emotional roller coaster that we never wanted to end. From the start of book one, straight through the end of War Storm, we experienced more feelings than we could keep track of. And it’s not just Mare’s journey into self-trust and -belief and knowing that she’s the badass heroine we’ve identified with from the start. So many other characters had chances to shine—Cal’s realization, Evangeline’s redemption… and so many more. 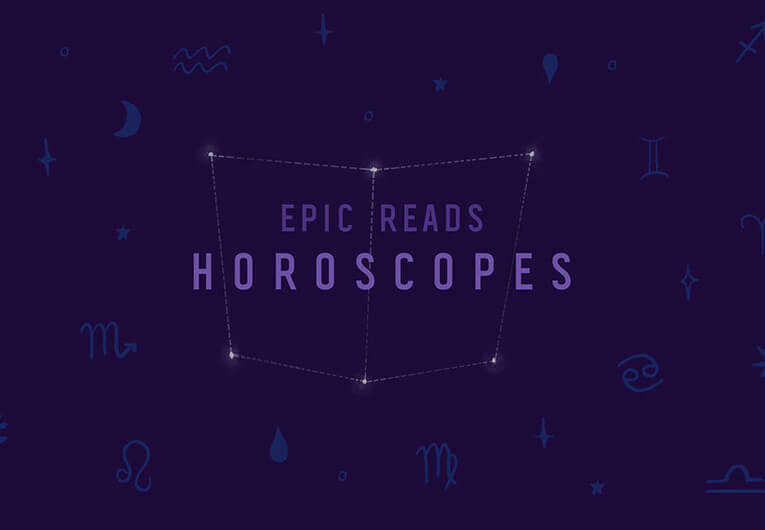 We experienced so many feelings in fact, that there are some we didn’t even know existed until we read this action-packed series. 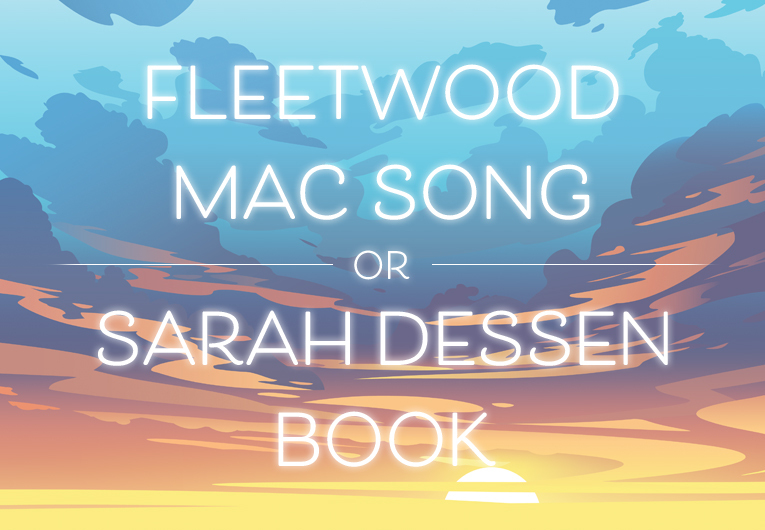 So, we wanted to see if you all felt the same! 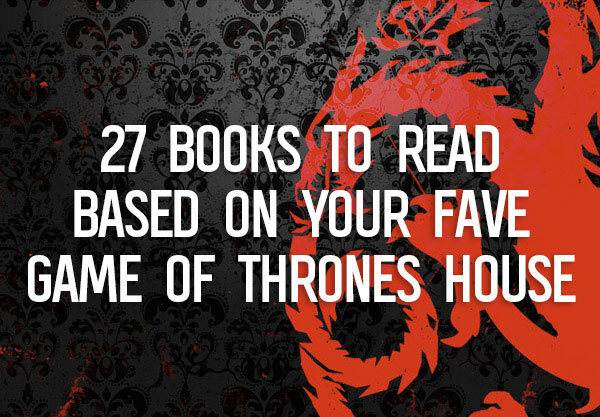 Below is our list of feelings you’ll only understand if you’ve read this electrifying series. He’s a villain who’s done some atrocious things, so we should hate him. But we’re also lowkey obsessed with him? We don’t know what we want more—Evangeline’s magnetron powers or the razored white feather and silver dress she wears after being cast aside by Maven. The reveal! The beheading! The battle of the bones! Just when we thought we’d have a break from the devastation Red Queen‘s ending wrought, we get this?! Mare and Cal’s relationship didn’t always look endgame, but that didn’t stop us from hoping for the best! 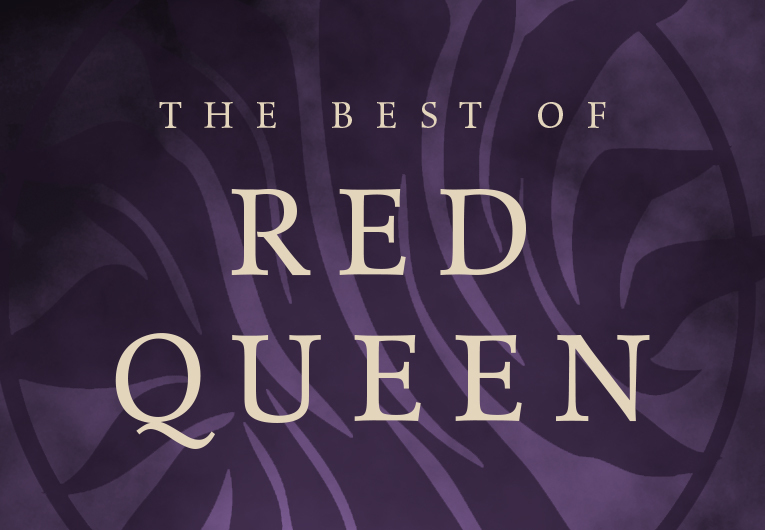 Sure it’s dark but we couldn’t help it, Queen Elara was a nightmare. Though our momentary joy was quickly eclipsed by the fear for what would come next. Happy cry because Clara is a moment of happiness and light during such a dark time but sad cry because you know who won’t be there to see her grow up! We couldn’t help but silently beg Mare to escape and end her own imprisonment, but every time we’d just be like, okay, you know what? She wants it to end too! Getting to read from her perspective was a revelation, honestly! And this was the exact moment that we felt validated in wanting to root for her all along. We’ll never forget the moment Nanabel stepped on the scene. “You’re not alone, you have your crown,” is permanently seared into our memory. And though we’ll never fully forgive Ptolemus for Shade, this was a step in the right direction. Remember Caz and Brecker? Here’s everything else you might’ve missed! WE’RE SORRY KILORN WE PROMISE WE REALLY DO LOVE YOU! That one battle was WAY TOO CLOSE for comfort. At least we have Broken Throne to look forward to?